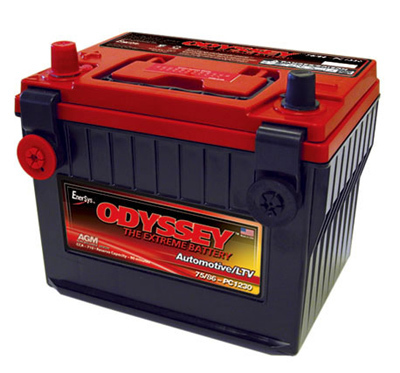 This is an Odyssey® Dry Cell battery made to replace the Group 75 and Group 86 batteries commonly found in many mid-size domestic and foreign vehicles. This PC 1230 battery comes with a 4 year full replacement warranty. If you are local and can pickup, call us for a special price! ©2019 Quality Power. All rights reserved.